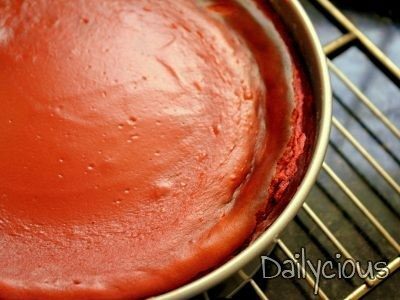 This is a red velvet cheesecake, a combination of red velvet cake and a New York cheesecake. It’s a classic New York baked cheesecake with a rich and creamy vanilla topping and a flavoured yet simple biscuit base. 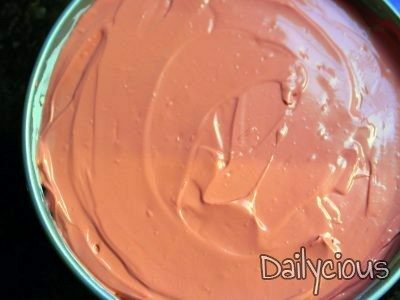 Add some food colouring and you get this terrific red velvet cheesecake ready for the day. To get its creamy topping use cream cheese, fresh cream and white chocolate and bake it just enough a day ahead. 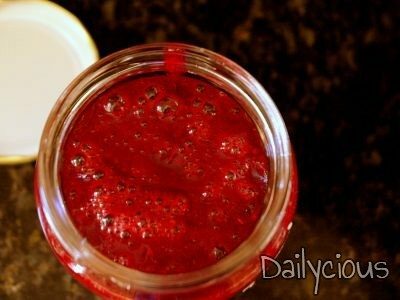 Serve it next day with some forest fruits coulis on top. Preheat oven to 180°C. Butter and flour a 22 cm. spring pan. For the biscuit base, melt butter first and add sugar. Then add crumbled up biscuits and mix together. Press mixture into bottom of pan and 2 cm up the sides. 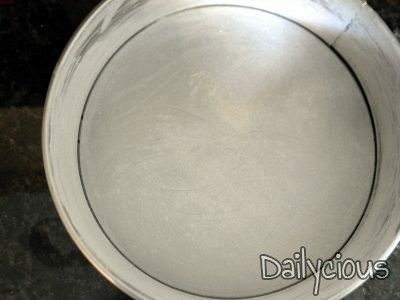 Put pan in refrigerator while mixing the rest of the ingredients. Poor the melted white chocolate in ½ cup of heavy cream. 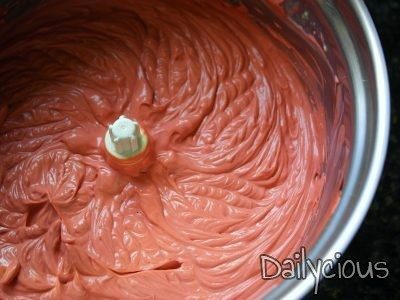 Put the cream cheese in the mixing bowl. Mix in ingredients in the following order: egg, sugar, conrnstarch, heavy cream/white chocolate, vanilla extract and food colouring. 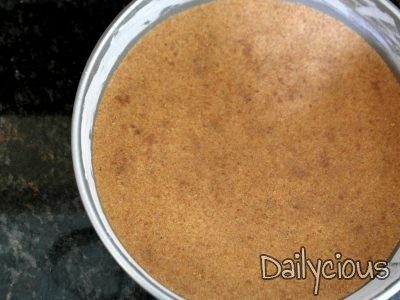 Mix together with an electric mixer. Spread into crust and bake 40’ max in the middle of the oven, as it’s very important to not overcook because the cheesecake loses its creamy texture. 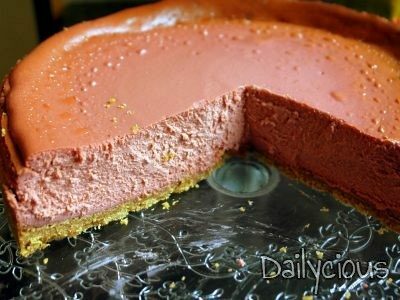 When baked the cheesecake should be just set with a slight wobble and should still be creamy on top with just a slight golden hint around the edges. Let cool completely before storing covered in the refrigerator overnight. 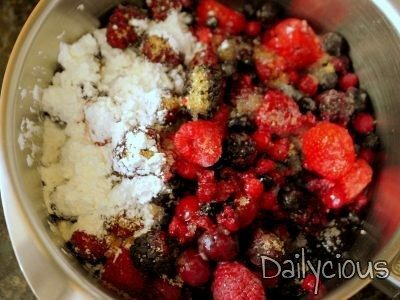 Prepare the forest fruits coulis mixing all ingredient in a small saucepan. Cook and stir until thickened. Cool and refrigerate until needed next day. 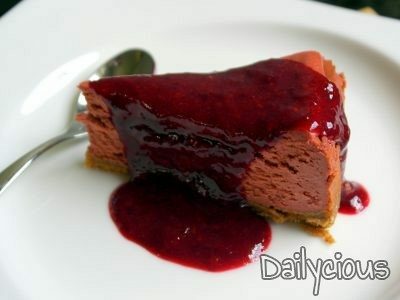 Next day, run small metal spatula or knife around the edge of pan; remove side of pan and place cheesecake on a big serving plate. 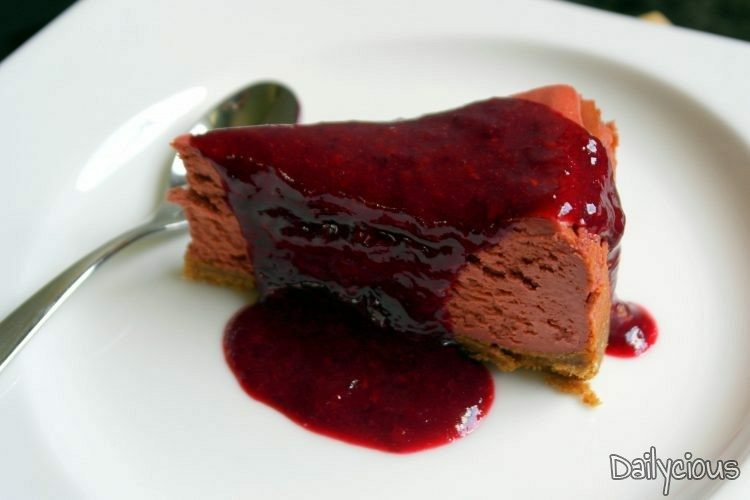 Spread forest fruits coulis on top and enjoy!